Enhance Physio, are committed to excellence in physiotherapy providing “Enhanced” patient centred care for a range of ailments. We believe a positive bond between patient and physiotherapist is important, and that education is key to successful rehabilitation. We pride ourselves in having a stress free, professional environment for optimum patient comfort and care. Jai is an energetic, enthusiastic physiotherapist. He has done a lot of work in sports physiotherapy and side-line acute injury management while remaining committed to all areas of physiotherapy and rehabilitation. Jai has 5 years of experience working in an Accident and Emergency facility where he treated a wide range of injuries including severe lower back pain, acute bone fractures and worked closely with patients on post-surgery rehabilitation. Jai’ has a passion for making a difference in people’s lives by assisting them to reach their goals whether they are increasing performance or recovering from injury. 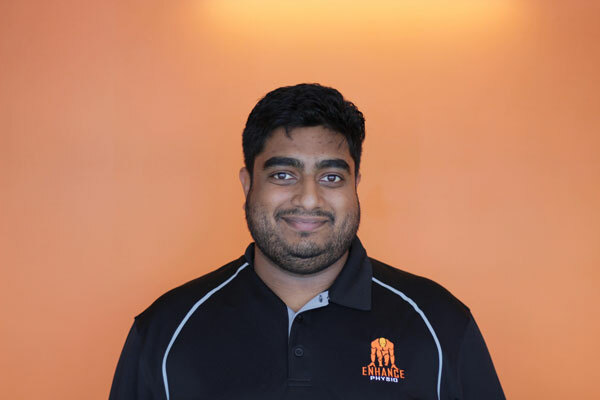 Jai enjoys a challenge and continues to expand his knowledge and experience while maintaining a special interest in high performance physiotherapy. 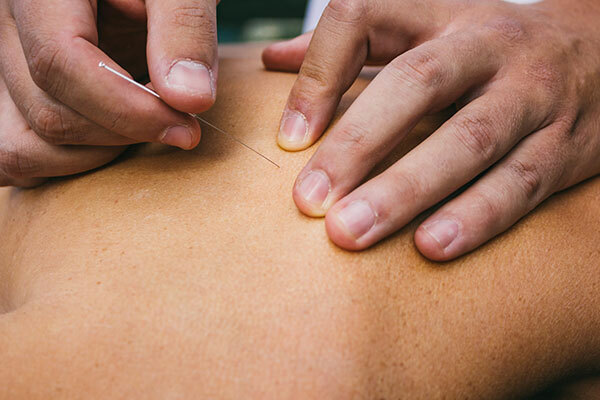 Jai is trained in dry needling (acupuncture), manipulations, strapping, cupping and general physiotherapy techniques. Ernest studied and graduated as a physiotherapist at AUT university. He is a highly motivated and enthusiastic person with a strong vision to provide the best care and successful outcomes for patients. Throughout his professional career, Ernest has experience working alongside other health practitioners including Acupuncturists, Chiropractors and Podiatrists in treating a wide range of injuries and disabilities such as acute and chronic back problems, sport related injuries, and post surgical rehabilitation. He has a special interest in postural rehabilitation and providing lifestyle advise to improve one's quality of life. 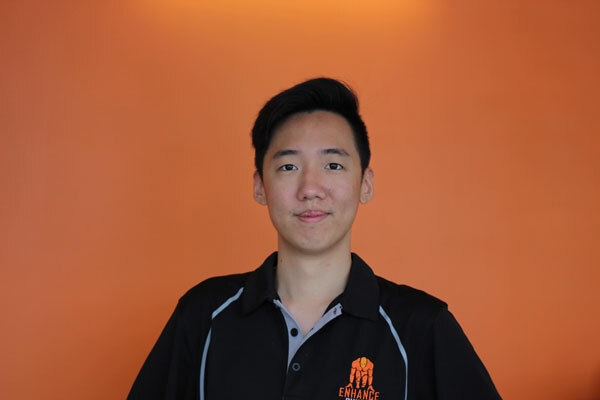 Ernest values the importance of ongoing education and enjoys participating in educational classes and seminars to continually improve his skills as a physiotherapist. 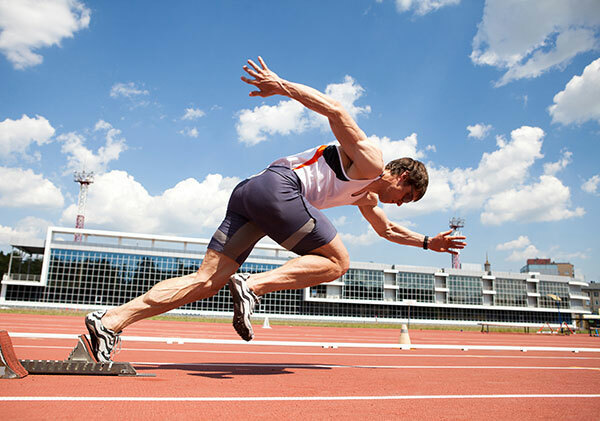 He is proficient in a wide range of physio techniques including joint mobilisation, soft and deep tissue manipulation, strapping and exercise prescription. We will endevour to answer your queries within a reasonable time. However, should you require prompt response please give us a call. We are open between 7am and 6pm.